At Bayview Village Dental Associates, it is our priority to make our patients feel at home while we provide them with the exceptional dental care they deserve. This is why we offer a variety of family and preventive dentistry services. Patients of all gender, ages and races are always welcome in our Bayview Village dental office. Our highly trained and experienced dental team will make sure to provide you with a relaxing dental experience and provide your children with a soothing, enjoyable and memorable dental visit. 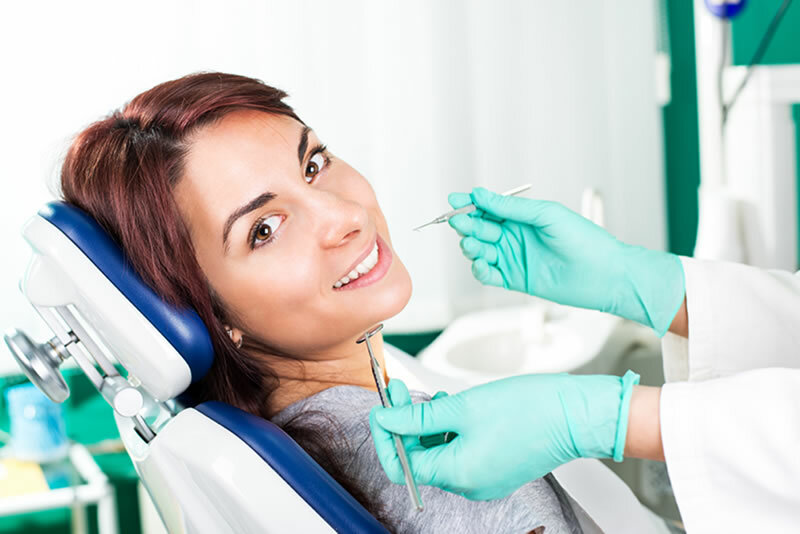 Keeping your oral health, as well as your entire family’s oral health in best condition is our main goal. We encourage you to bring your little ones for a dental check-up as soon as their teeth start to erupt. There are many preventive measures that could be taken to ensure the safety and health of your child’s teeth as they grow. It’s extremely important to build a healthy, clean and strong foundation for your child’s teeth to grow on.